Procedures cover the management of emergencies in prisons. This report will discuss the use of prison bed occupancy guarantee clauses in prison privatization contracts and explore how bed occupancy guarantees undermine criminal justice policy and democratic, accountable government. This report investigates the trends and explores the growth of for-profit prison privatizations across the globe. 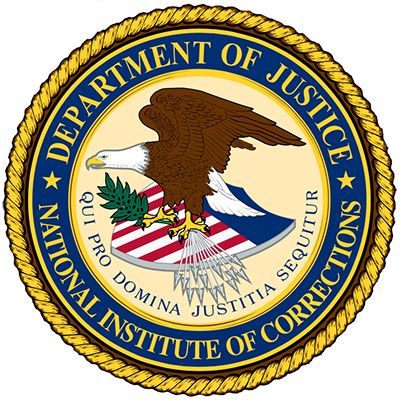 This report chronicles the May 2012 Adams County Correctional Center uprising in Natchez, Mississippi, facility operated by CCA.